Ceramic Review is the magazine for contemporary and historical ceramic art and craft, and is read worldwide. 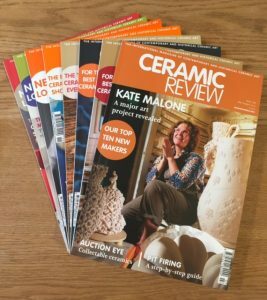 The magazine is owned by the Craft Potters Association and combines both practical and theoretical features, it is an invaluable resource for potters, ceramists, ceramic artists, collectors, enthusiasts, and students, inspiring the UK and international ceramics communities. Ceramic Review also holds an extensive magazine archive dating back to 1970 and has published several ceramics books, including The Ceramics Book, Third Edition. 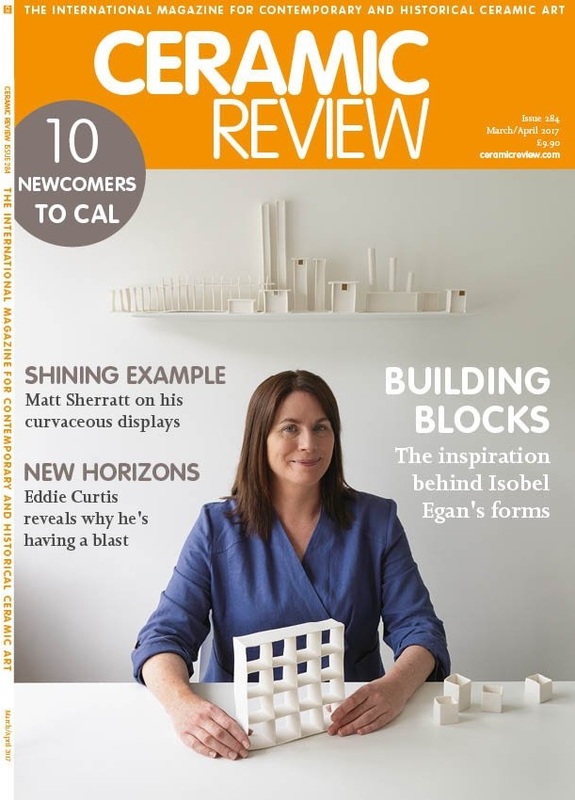 Ceramic Review is the world’s most beautiful magazine for all you need to know about ceramic art. The printed edition is published six times a year.